Hi, I'd like to show you this page I found on Simply Home by Lindy's's website. 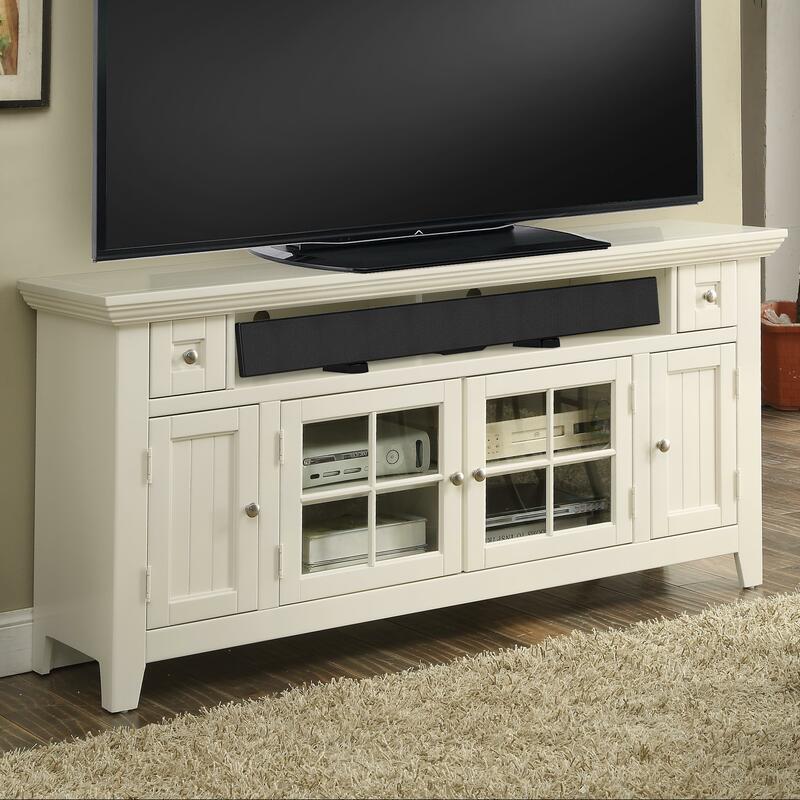 Give your entertainment space an upgrade with this 62 inch TV console. Four doors and two drawers offer ample storage space for anything from media devices to remotes and are adorned with silver knobs. Molding across the top and glass panes in the center doors provide a classic touch to this piece. The Tidewater 62" TV Console with Four Doors and Sound Bar Shelf by Parker House at Simply Home by Lindy's in the Hickory, Morganton, Lenoir area. Product availability may vary. Contact us for the most current availability on this product. Add a coastal look to your entertainment space with the Tidewater console collection. Finished in Vintage White, each piece will give the room a bright and open feel. Glass panes and wood paneling offer style that transitions from contemporary to coastal, while ample storage space ensures you'll find a place for all things entertainment related. Simple molding as well as round metal knobs can be found throughout the collection. 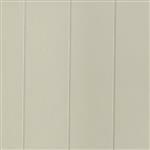 Birch veneers create a clean look and poplar solids ensure durability. Transform your entertainment space with the Tidewater collection. The Tidewater collection is a great option if you are looking for Traditional furniture in the Hickory, Morganton, Lenoir area. Browse other items in the Tidewater collection from Simply Home by Lindy's in the Hickory, Morganton, Lenoir area. Simply Home by Lindy's features a great selection of living room, bedroom, dining room, home office, entertainment, accent, furniture, and mattresses, and can help you with your home design and decorating. View recent additions to our online furniture gallery. Simply Home by Lindy's offers great quality furniture, at a low price to the Taylorsville, Valdese, Newton, Conover, Granite Falls, Hildebran, Hudson, Mooresville, Cornelius, Huntersville, and Denver area.